New technologies are made possible by new materials, and until recently new materials could only be discovered experimentally. Recent advances in solving the crystal structure prediction problem means that the computational design of materials is now a reality. 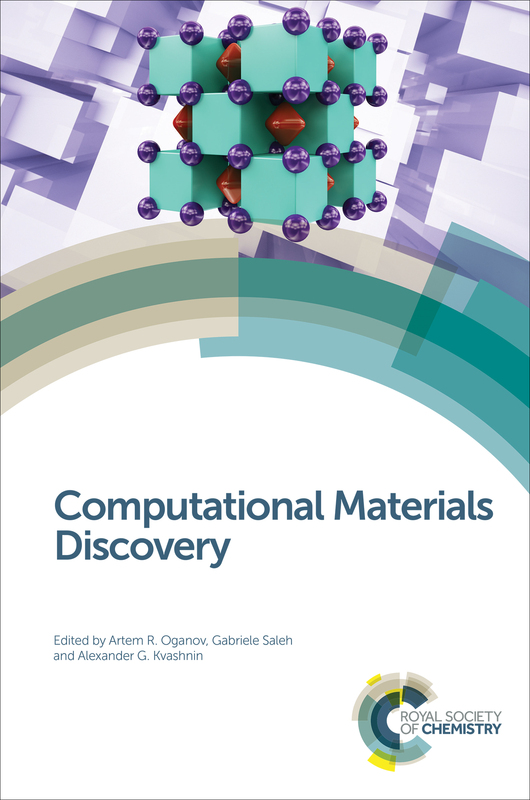 Computational Materials Discovery provides a comprehensive review of this field covering different computational methodologies as well as specific applications of materials design. The book starts by illustrating how and why first-principle calculations have gained importance in the process of materials discovery. The book is then split into three sections, the first exploring different approaches and ideas including crystal structure prediction from evolutionary approaches, data mining methods and applications of machine learning. Section two then looks at examples of designing specific functional materials with special technological relevance for example photovoltaic materials, superconducting materials, topological insulators and thermoelectric materials. The final section considers recent developments in creating low-dimensional materials. With contributions from pioneers and leaders in the field, this unique and timely book provides a convenient entry point for graduate students, researchers and industrial scientists on both the methodologies and applications of the computational design of materials.